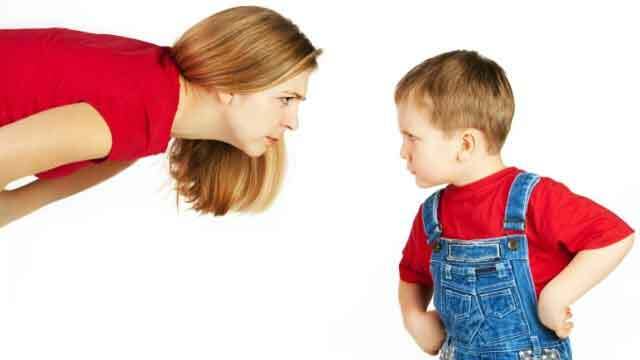 Many of our participants need help dealing with anger in their day to day lives. 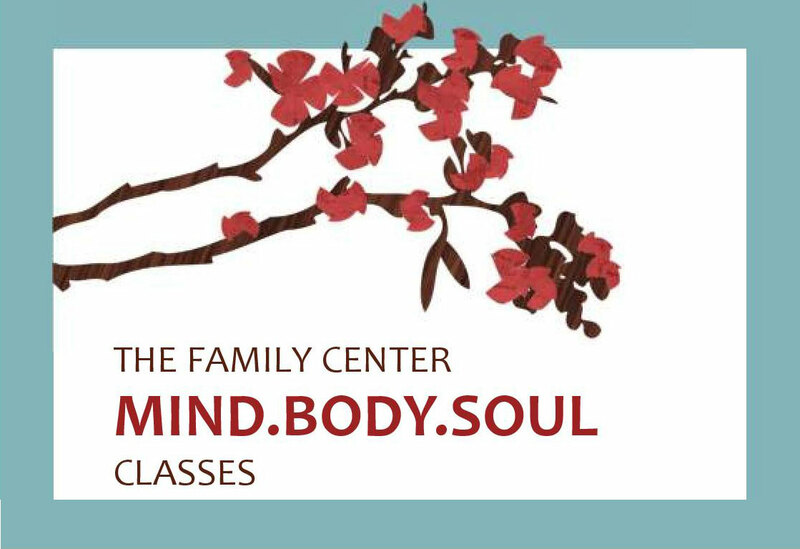 The Family Center provides tips and techniques to better deal with stressful situations and help participants deal with anger. 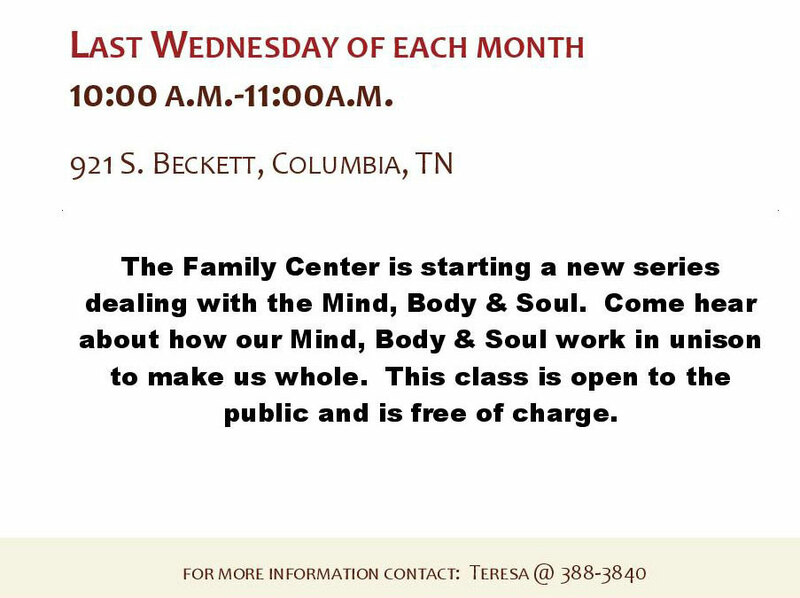 These classes are held as needed and can be one on one.